by Zsolt Fehér, Managing Director, Hogan Assessments Europe. 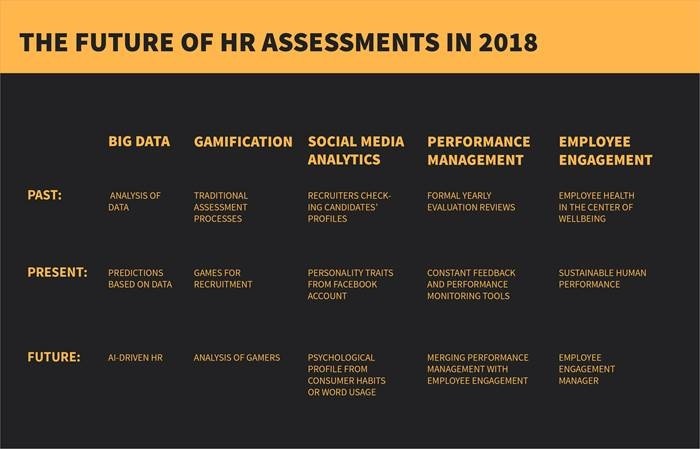 February 7 2018 - HR is constantly changing thanks to new technologies and with so many organisations now collecting data of employees' activities and performance, most of the trends in HR assessment involve people analytics. Below I list the five major tendencies for 2018 involving strategic data analysis. With the potential to gather a large amount of the most accurate information on candidates and employees, people analytics - the usage of big data - has evolved as the primary tool for HR professionals in almost every aspect of workforce planning. The most advanced algorithms can not only mine and analyze data to make strategic personnel decisions, but also take it to a higher level by forecasting future actions. This is justified by a basic I/O Psychology principle: past behaviour predicts future behaviour. HR decision makers can already merge these data into 'relationship analytics', and can analyse not only each individual's activity, but also team interactions, and thus, the functioning of the whole organisation. 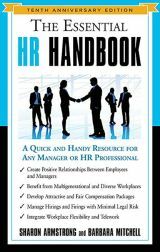 With the help of such tools, HR can predict crucial factors such as who will leave the company soon, who will work together most effectively or who will be the best candidate for the job. 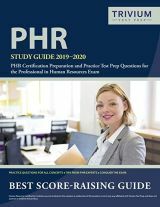 This vast knowledge doesn't only determine the evolution of all the other HR trends, but also leads to AI-driven HR processes. Another emerging HR assessment trend is gamification, which attempts to enhance user experience at work and spice up traditional recruitment processes, often with mobile-friendly solutions. There is an even brighter future in mining data from video gamers who often possess skills needed for specific jobs. Social media analytics is also evolving. Digital activity can be used to describe people - not just in terms of gender, age and political views, but through more personal preferences that can predict key talent signals, such as cognitive ability and personality. Facebook likes and word usage in the workplace and can already be used as indicators, and in the not too distant future Spotify preferences could be used to give accurate predictions about a candidate's emotional stability, and their Amazon purchases could reveal how conscientious they are. In the era of the war on talent, performance management is also a hot topic. More employees want immediate, constant and constructive feedback on their performance, not just during annual evaluations. Individualised personal development is not only important for the employee, but also for the organisation - it has to function in harmony with performance measurement. There are several online tools and apps for organising employee feedback, performance reviews, goal management or surveys to measure the mood of your team. Still, billions of pounds are lost in performance due to low employee engagement, so harmonising these two has a long way to go. In terms of employee engagement, concepts have expanded into the employee's well-being, from covering health or reducing burnout to efforts towards sustainable human performance. One sign of this is that the role of an Employee Engagement Manager is starting to evolve, whose main tasks are to constantly analyse and monitor employee happiness through surveys and other data analytical tools, and carry out proactive actions based on these data. Finally, the most significant trend for the near future is that the five factors above are becoming more interconnected, and companies need to harmonise them to build an effective HR strategy. But with this new power from information comes a special responsibility as well. HR assessment firm Hogan Assessments warns that HR has to be transparent and open to dialogue about employee data to avoid ethical issues and concerns about data protection. US-based Hogan has gathered information from millions of working adults in every job in the economy since 1981 to the present. 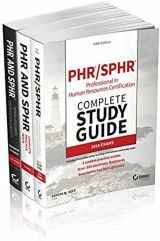 Its research archive contains information from over 1,000 studies, including over 400 criterion-related validity studies. Hogan's data set contains the most predictable and measurable information on personality, and the company's extended experience handling these data allows them to help organisations make better personnel decisions.